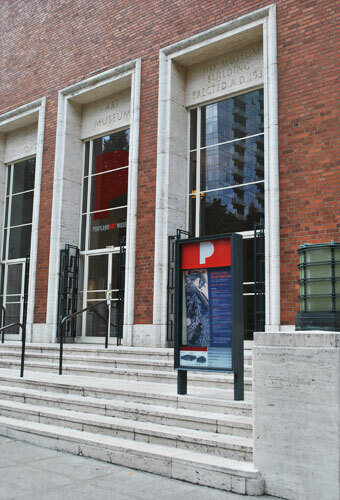 Enjoy reciprocal membership privileges with over 50 museums across the country when you join at the Friend, Young Patrons, Sponsor, Sustainer, Conservator, or Patron membership levels by presenting your Portland Art Museum membership card with affixed Western Reciprocal and Museum Alliance Reciprocal stickers. The Museum has recently been accepted into the Museum Alliance Reciprocal program, or MARP, which includes over 40 world class institutions. Here’s a list of participating museums.